* Offer available online only. % off applies to RRP. % off not in addition to other discount or multi buy offers. Discount only available to customers who are logged in with a registered Bonds account. One use per coupon code. The coupon code must be entered at the cart for the discount to apply. Not available on Marvel, Tech Trunks, personalised items, gift boxes or gift cards. 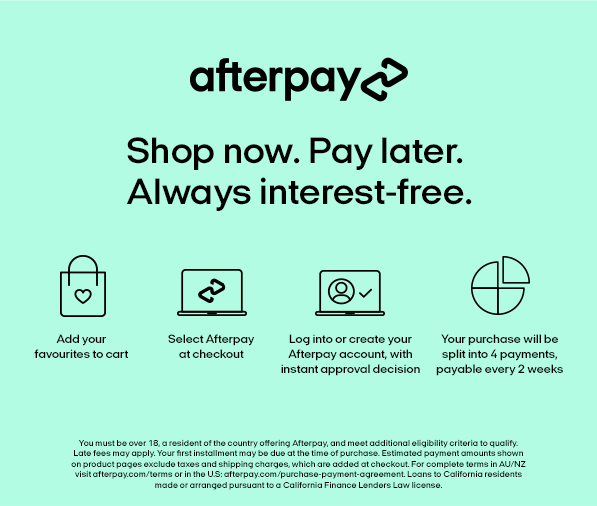 Coupon expires 11:59PM AEST on 21/04/2019.